Founded in 2011, Signet Trade Supply Ltd was formed with the intention of supporting the Industrial Aftermarket demand for Timken products. Having recently closed and relocated their UK warehousing into Europe, Timken sought out a partner whom they could work closely with to both promote their full rage of anti-friction products and to also provide 'in-stock' availability within the UK market. Their longstanding partnership with Signet Industrial Distribution Ltd and a shared long term vision for the future provided the perfect springboard from which Signet Trade Supply Ltd could be launched. Since it's inception, and to compliment the unique 'Trade Only' authorised distributorship with Timken, Signet Trade Supply was also awarded 'Master Distributor' status by Koyo, 'Sole UK Distributor' status by Bega Special Tools and 'Authorised Distributor' status by NTN/SNR. Signet Trade Supply Ltd are dedicated exclusively to supplying the Trade, and have no end user business. In an Industry where the lines between suppliers and competitors can become blurred, Signet Trade Supply Ltd have an unblemished reputation for supporting the Trade and Re-Sellers, without compromising supply chain ethics. Rod Ends and Sperical Plain Bearings. Induction Heaters & Fitting Tools. 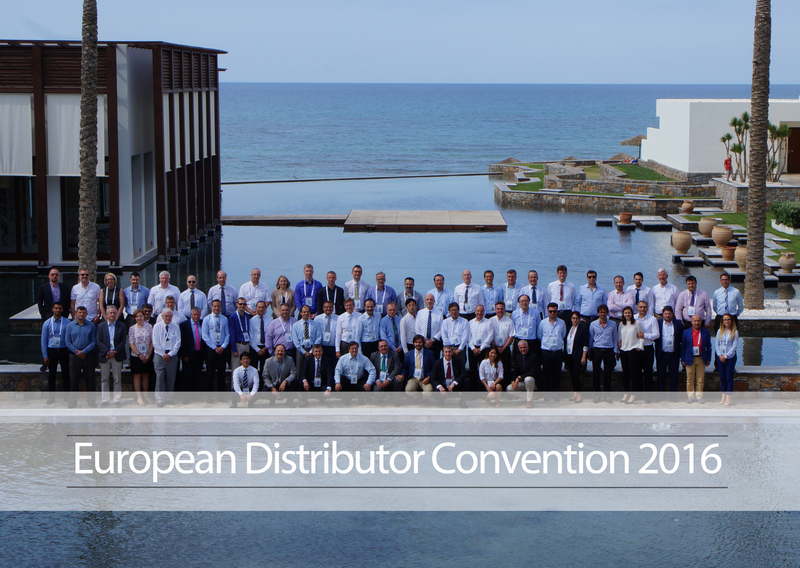 In May 2016, representatives from Signet Trade Supply Ltd travelled to Crete to attend the biennial European Distributor Conference hosted by Koyo. The conference proved to be a great opportunity for meeting our European counterparts, sharing knowledge and gaining an understanding of Koyo's vision for the future.